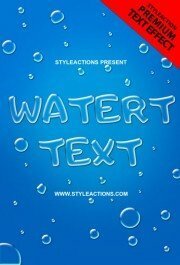 Complete your design with the Water Text Effect Photoshop Action! 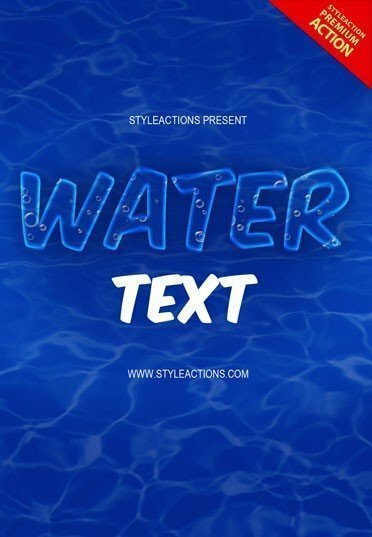 Add some water touch to your summer or water-inspired design with one click! 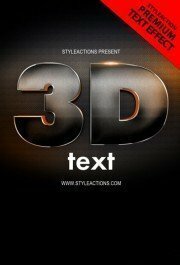 This text effect will make your text layer more recognizable and catchy! 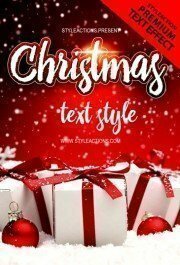 Now you can save a lot of your free time just by using this text action for your future designs! 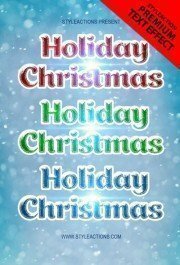 Purchase this premium product and edit thousands of your works! 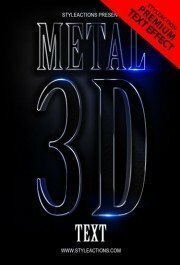 This action will be useful not only for photographers but for designers who want to make them works more sophisticated! After purchasing, you must open our Smart object via your Photoshop and write down inside it your text! Then just save the result before the further customization and actions!